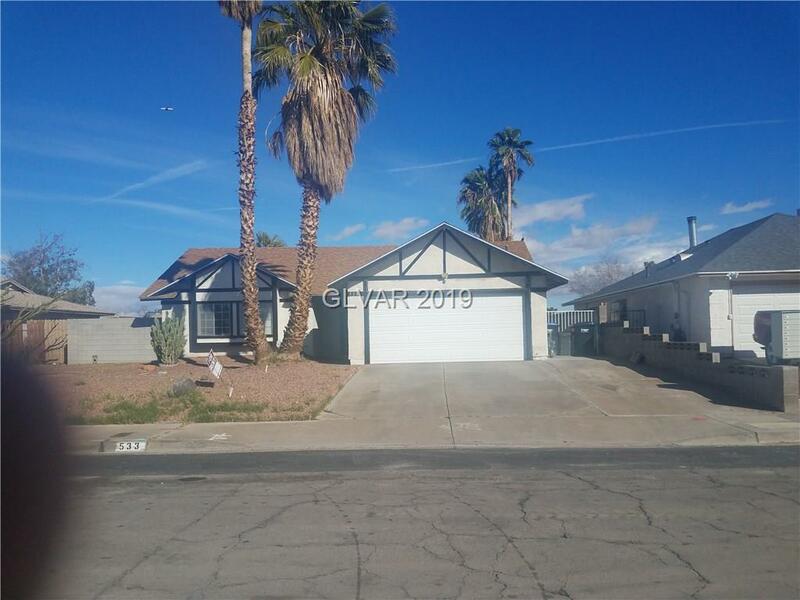 Wonderful Single story home with no HOA in Henderson. This single story features large spacious lot; newly installed roof within one year. private pool and more. All appliances included. Home priced to sell fast. Located near shopping; freeway access and schools. This is a must see for this price. Directions: From Boulder Hwy East Towards Sunset Rd; Right On Wells St. Left On Price St And Right On Zuber To Property.